There are no scientific rules to determine the male and female names in Korean but definitely there are certain rules of thumb or hints that can help you know the gender. Most Korean names consist of Hanja characters. Korean government has a list of approx 2800 Hanja characters that can be used legally for names. Generally there the Hanja characters used in a male name show masculinity, strength and power while the characters in female name show beauty, kindness, virtue etc. For example the character 용 (yong – dragon) or 철 (Cheol – iron) are used in male names while characters like 미 (mi – beauty) and 지 (ji – wisdom) are commonly used in female names. Recently there has been a trend to have pure Korean names instead of using hanja. So it’s very common to come across names like 하늘 (Haneul – Heaven or Sky), 아름 (Areum – Beauty), 이슬 (Iseul – Dew) and 슬기 (Seulgi – Wisdom). Sometimes names have a mix of a hanja character and a pure Korean word. So if you know the some commonly used Hanja characters in Korean male and female names, you can guess the gender of a name pretty accurately. In this post we are giving a list of 50 most common Hanja characters that appear in male and female names. The first column shows the original Hanja character, the second column its meaning. You have to look at the third column as it shows the characters or sounds that you will see in Korean names. 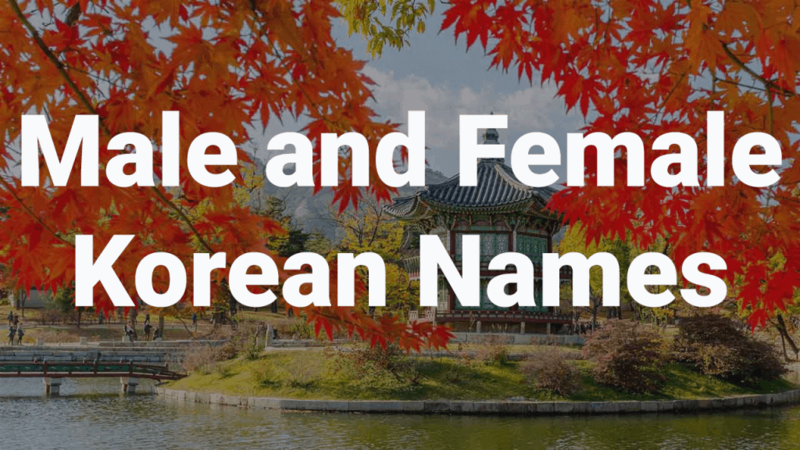 Note that there are some names that are commonly used for both men and women..
Below I have also given a list 10 most common male and female names in Korea. “玟	아름다운”의 발음은 [민 Min]이다. 旻, 旼과 같다. Helping Korean language learners is truly an ardent task as the Korean Language itself has been in the midst of deteriorating for decades. Learners will encounter the strange phenomenon of having to relearn many English words as Koreans take pride in absorbing English words to replace their rich vocabularies. 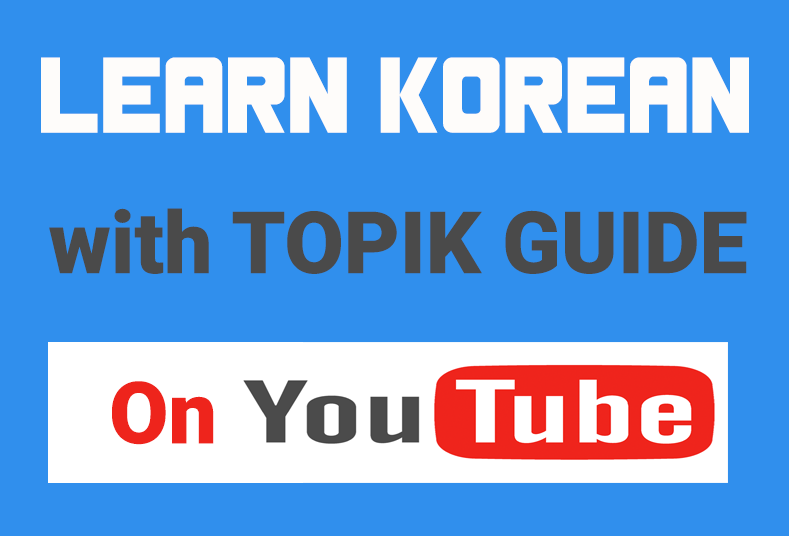 Koreans absorb English words but simply mangle their pronunciation and usage since the much lauded Korean alphabet – Hangul – lacks a significant number of vowels and consents necessary for good pronunciation of English and that adds to Koreans ignoring the import of syllables. In effect, modern Korean has morphed into a third, gibberish language that even many Koreans themselves do not comprehend, but insist on using while pretending they understand. The word consents should be consonants (자음). Apologize for the misspelling error.